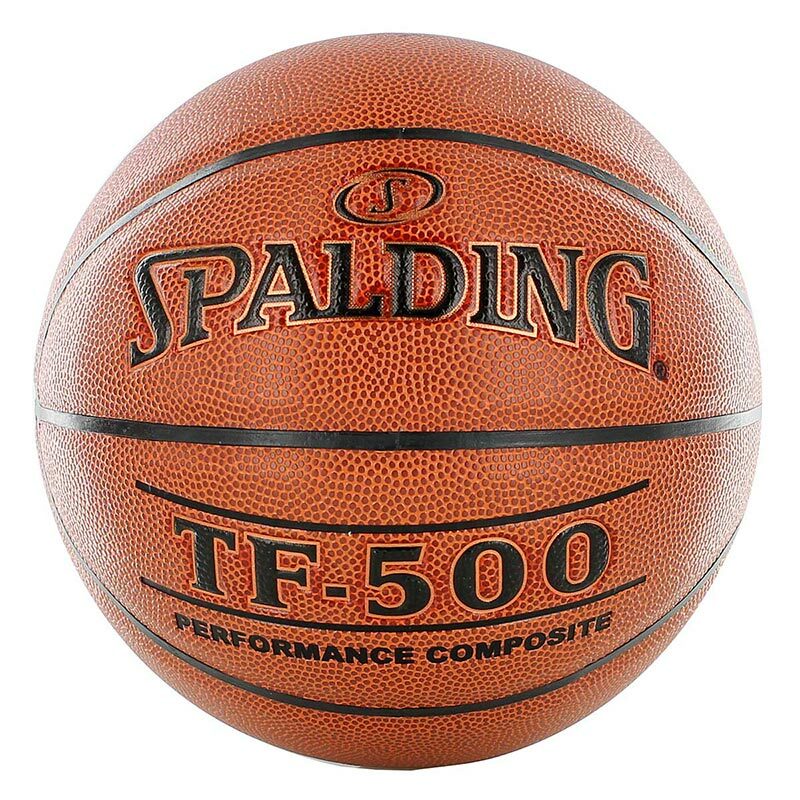 The Spalding ® BE TF500 Basketball is designed for high caliber competitive Indoor/Outdoor play. Designed for high caliber competitive Indoor/Outdoor play. This ball is only available in the UK.